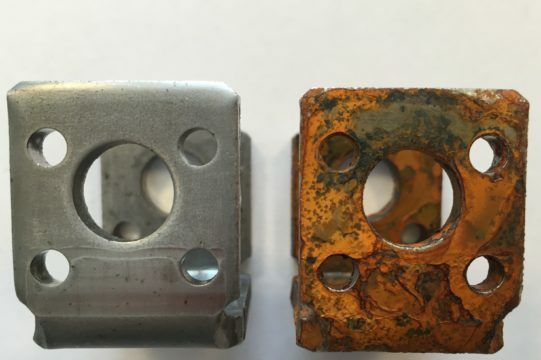 Corrosion of metal components can be caused by the interaction of various factors. 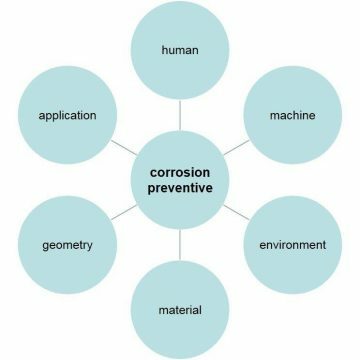 The economic damage caused by corrosion shall be estimated at present to worldwide more than 180 billion dollars. An already corroded portion can be set only by expensive measures serviced. 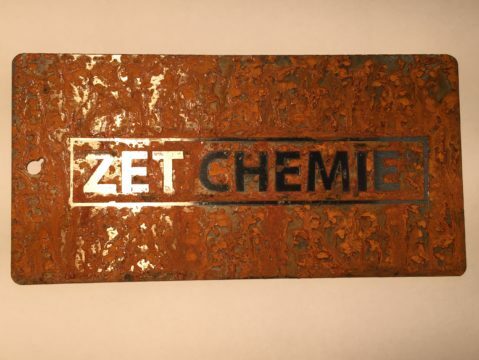 With the appropriate corrosion protection products, this can be preemptively prevented. Here, the film thickness and the composition of the corrosion protection plays a decisive role. 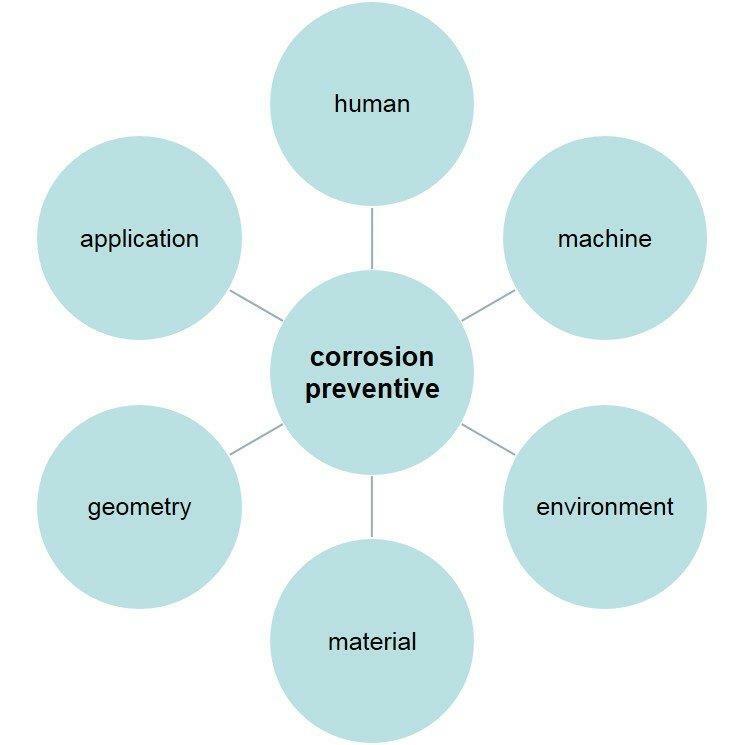 Our experts will advise you to provide your plants and components with the best protection against corrosion.